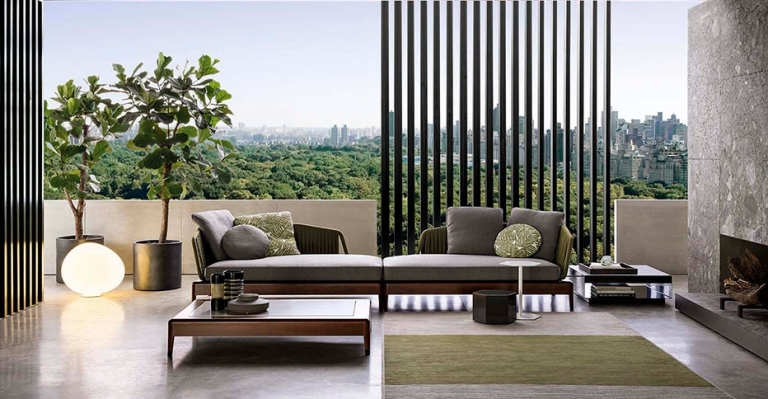 The best outdoor environments are natural extensions of impeccably designed interiors. This is especially true in the summer months. Like you, as the winter days now begin to lengthen, we start to look forward to quality time spent outside with family and friends. And while it may be practically impossible to believe looking out your window, summer will be here before you know it. As orders can take a few months to arrive, now is the perfect time to let us help you to plan your summer space. 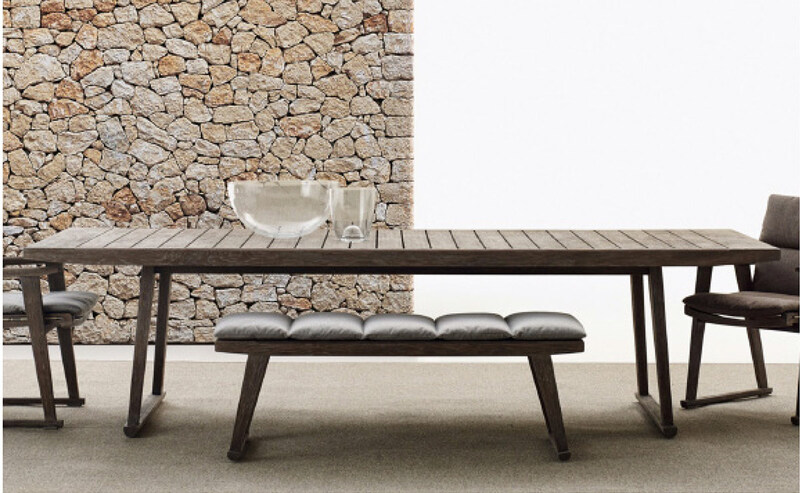 At Arkitektura, we believe that time outdoors should be purposeful, beautiful and comfortable. Most of all, it’s not to be wasted. 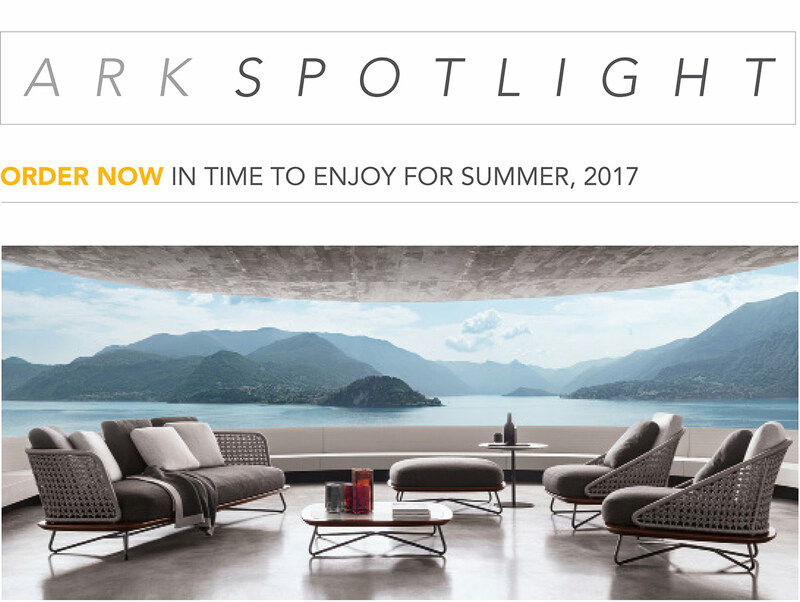 From sofas and dining tables to loungers and lighting, Arkitektura invites you to explore our vast selection of contemporary outdoor furniture to complement your home and to help you set the perfect stage for the perfect summer. 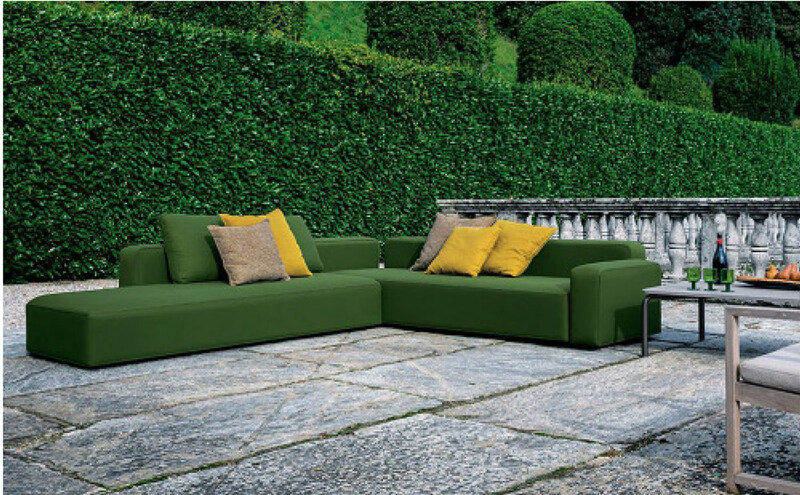 Call or email us today to set up an appointment to take a look at outdoor living as envisioned by the world’s nest designers and best brands. 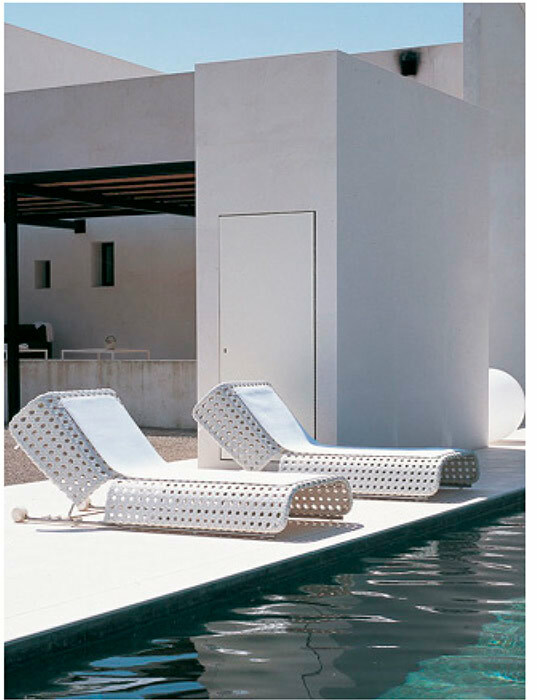 We can’t wait to help you to curate your perfect summer space. Email us to set up a consultation at sales@arksf.com or give us a call 415.565.7200. 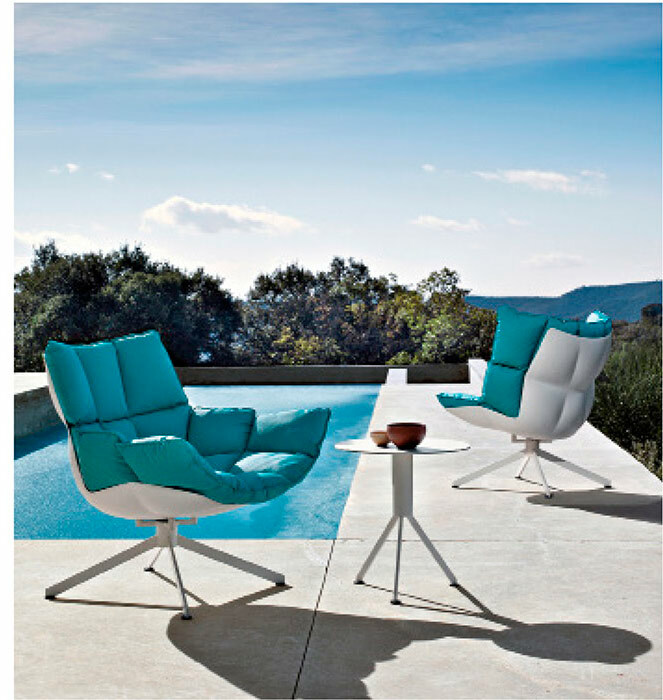 Explore our full outdoor collections here.